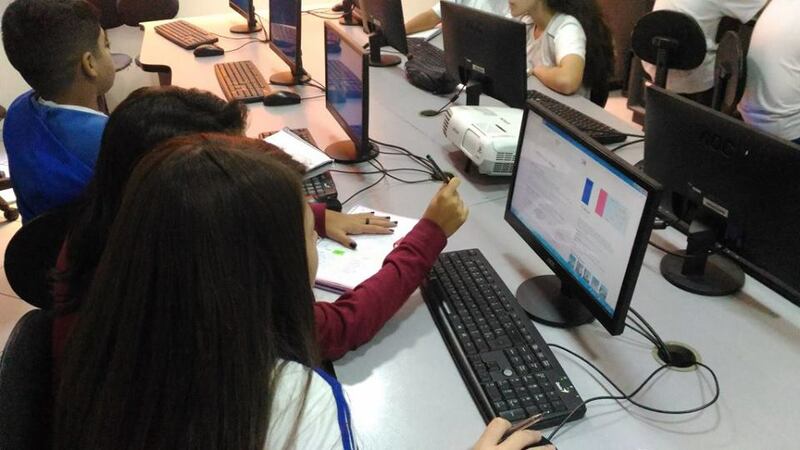 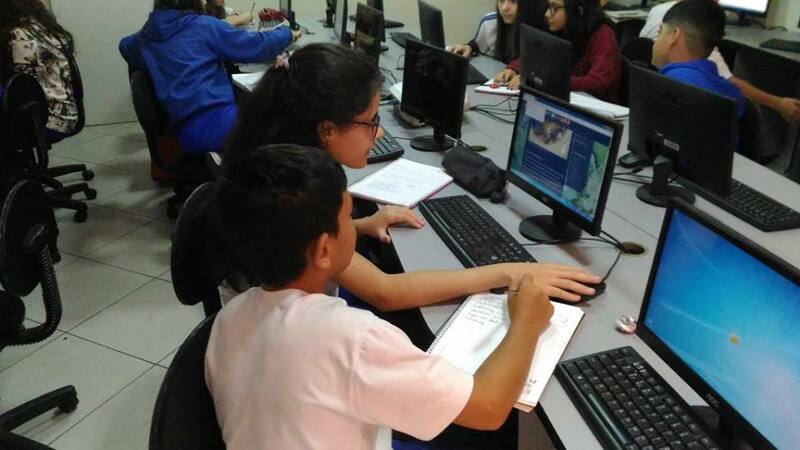 Students from 7th grade went to the computer science lab in order to search for more information about the countries that are going to play the World Cup. 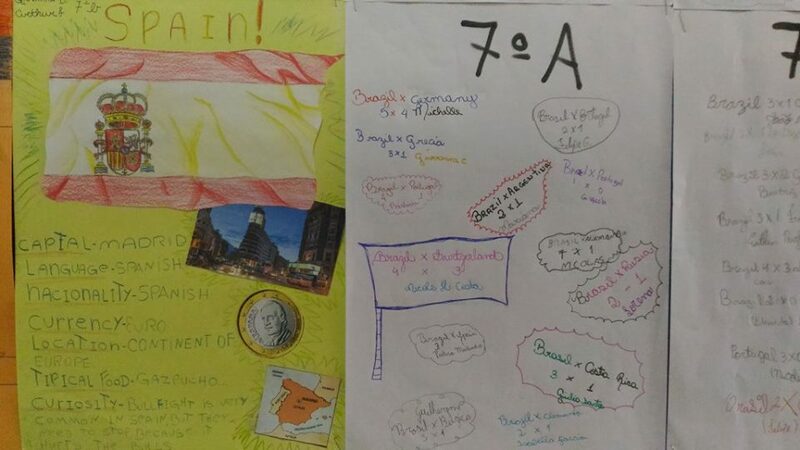 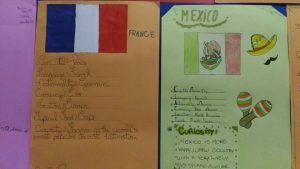 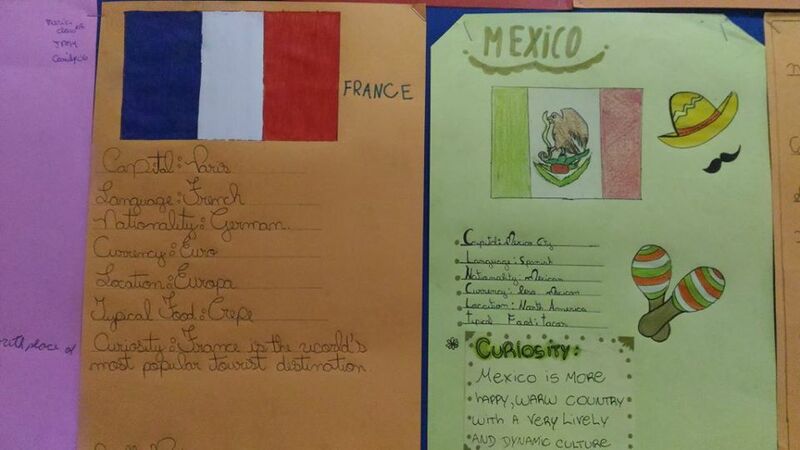 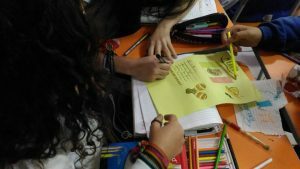 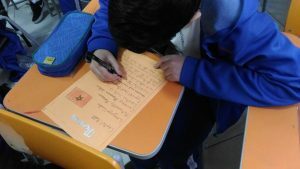 They learned a lot about their culture and produced posters to share the information with other the students. 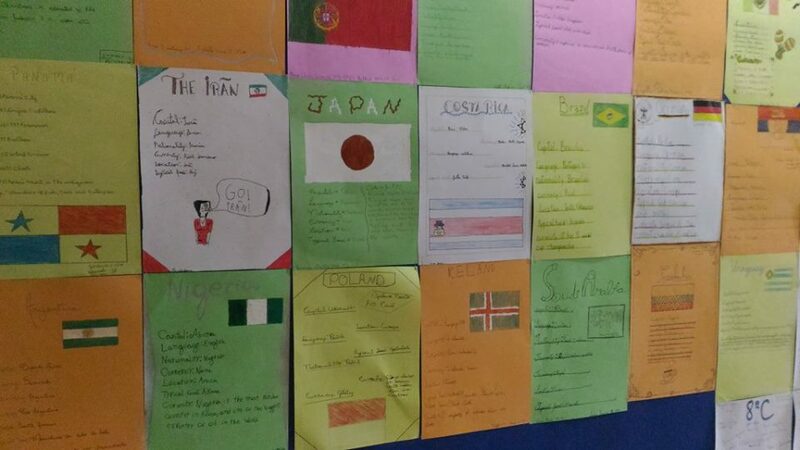 In the end, students and teachers from Fundamental II tried to guess the teams and score for the final game. Will we have a winner? 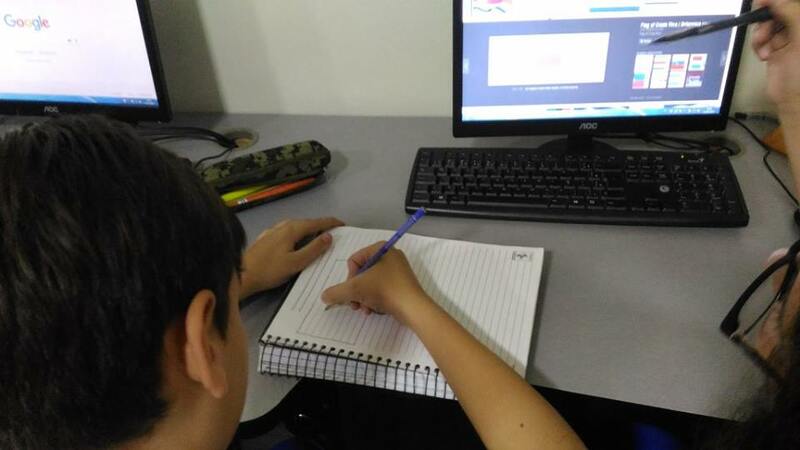 http://www.escolainteracao.com.br/wp-content/uploads/2018/07/36344259_1699807760073747_2476064997084495872_n.jpg 540 960 Glaucia Porto http://www.escolainteracao.com.br/wp-content/uploads/2015/09/logo-2.png Glaucia Porto2018-06-28 11:23:592018-07-11 11:26:27"Discovering the World Cup"